When we provide you with a quote you can have piece of mind that we will provide all cost and delivery information that you require. 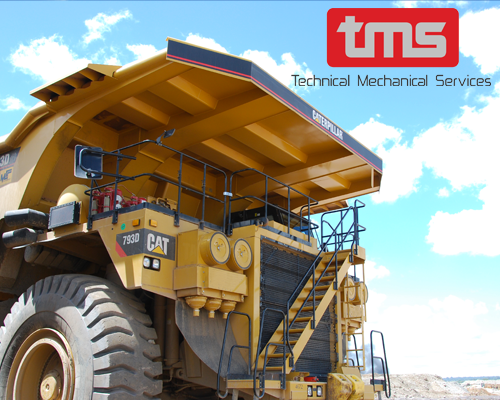 Your specialist supplier in civil engineering, mining and truck spare parts. 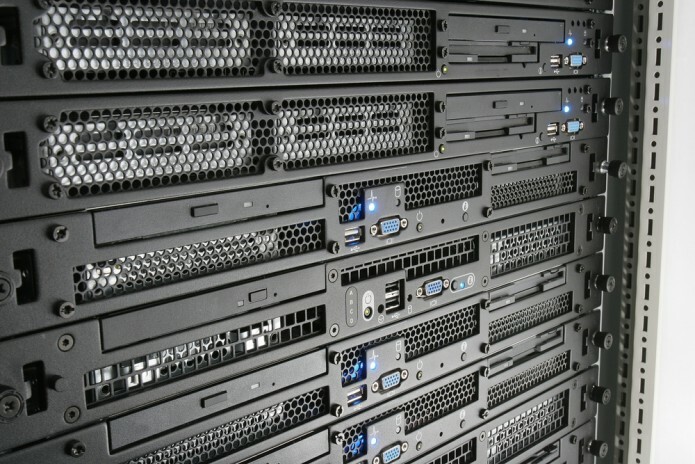 We have the latest computer technology incorporating a database that has more than 42 million Part Numbers. 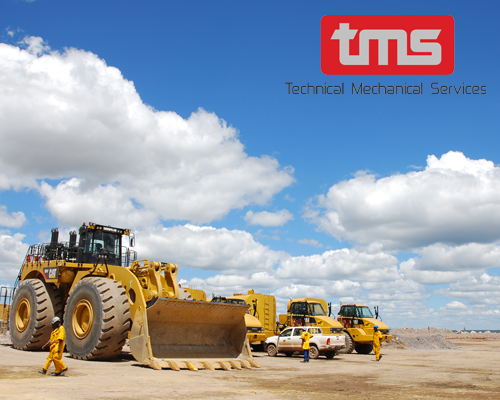 As a secure supplier of an extensive range of heavy equipment parts including (non-exhaustive list): Hitachi, Komatsu, JCB, Liebherr,New Holland Construction, O&K, Volvo, Terex, Atlas Copco, Sandvik, Toyota, Bitelli, Dynapac, Bomag. Our goal is a to be a worldwide supply chain provider proposing secured “intelligent” and “alternative” 360° solutions to our customers, and being recognised as excellent in the eyes of the customers, employees and the other important stakeholders of the Organisation. With its headquarters and central warehouse in Liège, Belgium the location is the perfect choice; nearly all the major brands have substantial facilities in the region. The Organization is in partnership with dedicated freight forwarders and therefore is proud to have the capacity to offer multiple shipping methods. 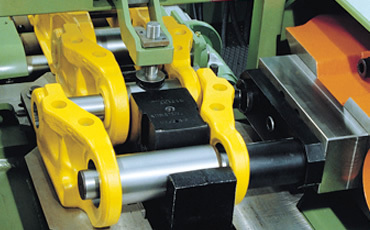 We understand our role within the supply chain considerations of our customers. The organisation does not have an unwieldy hierarchy, but a dynamic corporate culture that represents a no-nonsense approach and efficiency. The level corporate culture leads to smooth communication and a quick decision-making process. At the heart of our corporate culture is our professionalism. In all our strategic development choices, and in the course of our everyday business activities, we are guided by this professionalism and by our entrepreneurial spirit. This is our foremost competitive advantage. We are driven by the target of creating sustainable value for all its stakeholders. What sets us apart is our ability to develop and maintain mutually beneficial long-term business relationships. With the support of the whole TMS team, we hereby undertake to fulfil the mission of the company and help it realize its vision. To realize our vision for the future, we need to strive for excellence in everything we do. In a highly competitive market, innovation in the services proposed must be a constant concern. We hereby undertake to encourage the creativity of our staff and the development of their skills by means of appropriate training. The Organization is committed to guaranteeing its Customers’ satisfaction. It is committed to building true and collaborative relations with them, and sets itself a reliable, qualified and trustworthy partner. Although our business networks span the globe and our customer base spreads across all 5 continents, our business is tailored to the local needs of ours customers business. Each country has a dedicated team to meet with and support clients. We are official dealer in Central Africa for MTG brand. Whatever the product you are looking for, we are able to provide it to you. 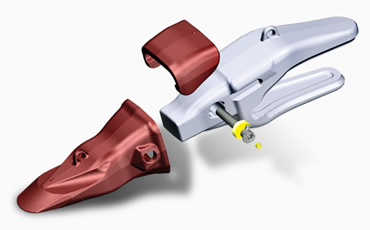 TMS distribute the brand Berco. 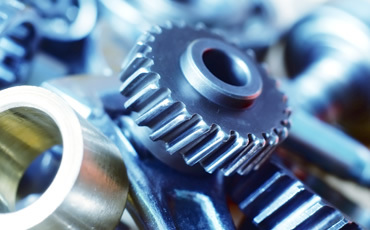 Among their producs we can provide, sprockets, shoes, rollers, idlers etc.